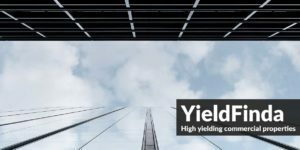 INTERESTED IN MAKING MONEY THROUGH HIGH YIELDING COMMERCIAL REAL ESTATE? 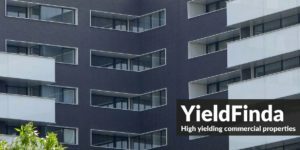 Looking for a specialist in finding High Yield Commercial Property with over 8% yield? 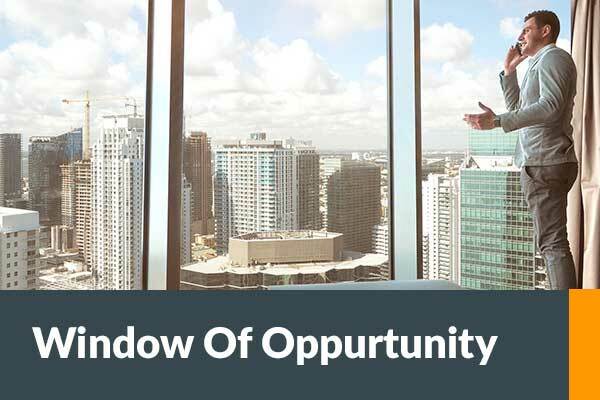 Most investors are looking for positively geared commercial property. 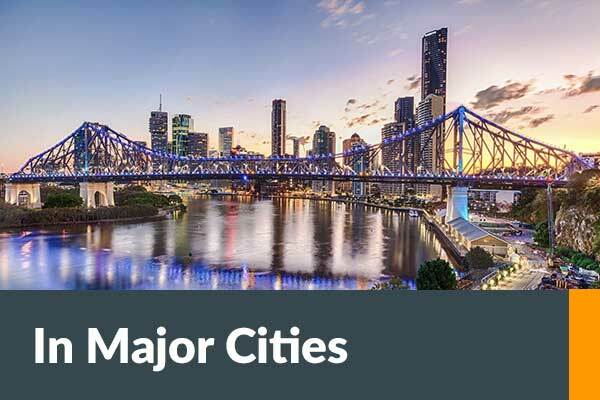 It is hard to find these properties in, or near major metropolitan areas. 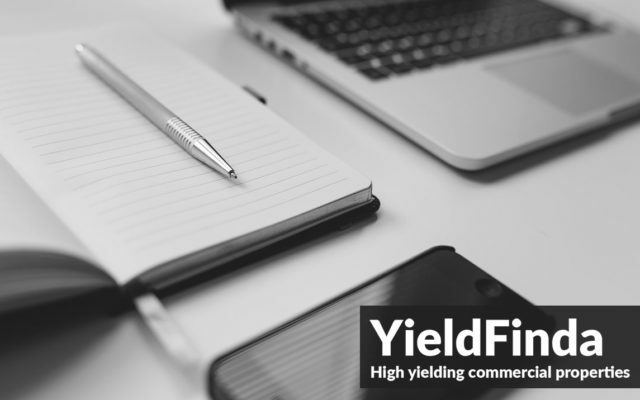 Register now to learn about high yielding commercial property. 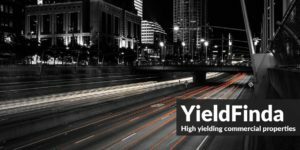 High yielding commercial property is normally bought very quickly and are never on the market for long. 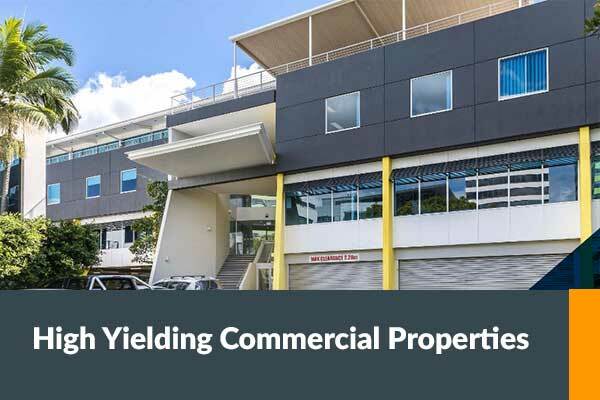 The focus is on high yielding commercial property with strong tenants. 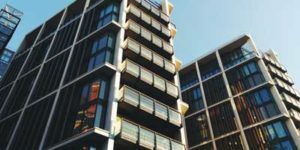 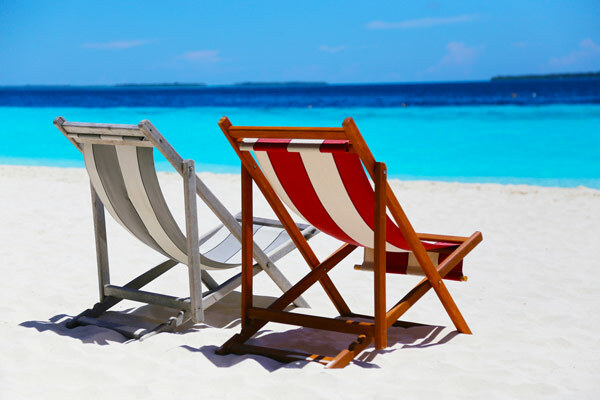 "How to Replace Your Income in just a few Property Deals"
You may just need a few high-quality cash flow deals to achieve a passive income? 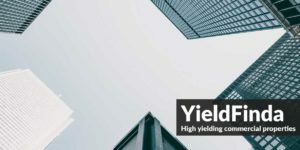 By submitting this form, I acknowledge the commercial property I wish to buy is greater than $500,000 and I have read and understood the yieldfinda.com Privacy and Disclosure Policy.